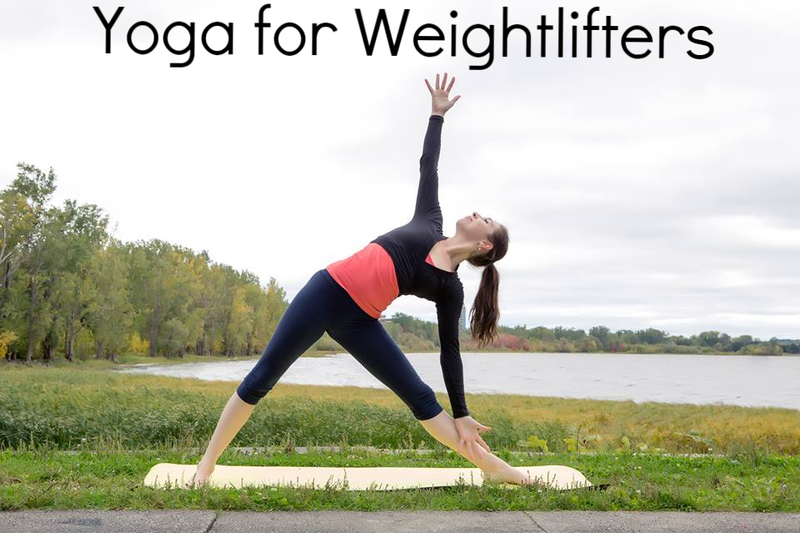 Yoga for Weightlifters - Full Program! I can barely contain my excitement as I type this! My second course is officially live on Udemy!!! Yoga for Weightlifters has been a highly requested program from so many of you and I really hopy you will enjoy it. This is a 3 course package that includes a beginner class, an intermediate class and a yin yoga class. As a bonus I've also included a copy of my eBook (100 Yoga Poses) as well as a downloadable version of my youtube class "Yoga for Weightlifters". The first class focuses on opening up the shoulders, chest and hips through beginner friendly poses. Although this is a challenging class, it is slow pace so you can follow along. The second class is a bit more challenging as it involves some core strengthening exercises as well as some balancing poses. I added more lower body stretching as well as some shoulder openers. Work your way up to this one! The third class is a lovely yin yoga class suitable for all levels. In Yin yoga we hold poses for extended period of time in order to target the fascia, the deep connective tissue around our muscles in order to create lasting structural change. If flexibility and joint health is what you're after, this is the class for you!